People Detection, Tracking, Time-of-Flight, ToF Camera. SVM approaches, and also the performance impact of the tracker, with satisfactory results. in order to improve the detection. for alternatives in order to preserve the users’ privacy. detection and tracking, preserving their privacy. number of false positives in realistic scenarios. Fernandez-Rincon A., Fuentes-Jimenez D., Losada-Gutierrez C., Marron-Romera M., Luna C., Macias-Guarasa J. and Mazo M.
Robust People Detection and Tracking from an Overhead Time-of-Flight Camera. Figure 1: General System Architecture. drop signiﬁcantly if people are close to each other. (PDA) (Bar-Shalom et al., 2011). contains the main conclusions and future work. 1. Depth Image Acquisition (height acquisition). to smooth the detected surfaces. of them wearing a cap. of them wearing a hat. Figure 2: Examples of ROI’s estimation. 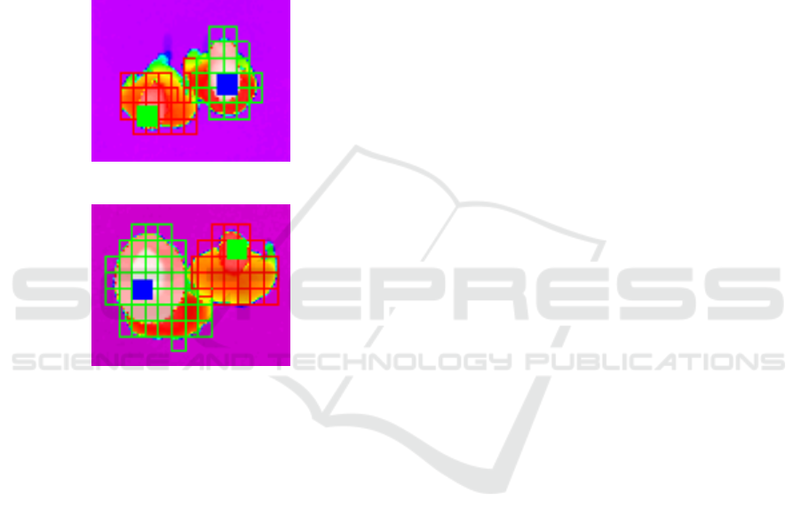 is shown in Algorithm 1.
the head, neck and shoulders surfaces are calculated. are the coefﬁcients to estimate. ponents (wearing hats, caps, etc.). Algorithm 1: Algorithm for Feature Vector Calculation. (a) 3D point cloud measures. (b) 2D depth map. (c) Sample feature vector values. hair, and the bottom graphic to a person 202cm tall and short hair. person without hat, and the bottom graphic to a person wearing a hat. with accessories (hats and caps in this case). ﬂoor areas, ﬁsts from people in the sequences, etc. (b) 2D depth map. (c) Sample feature vector values. person, and the bottom graphic to the detected ﬁsts. the bottom graphic to the detected chair. 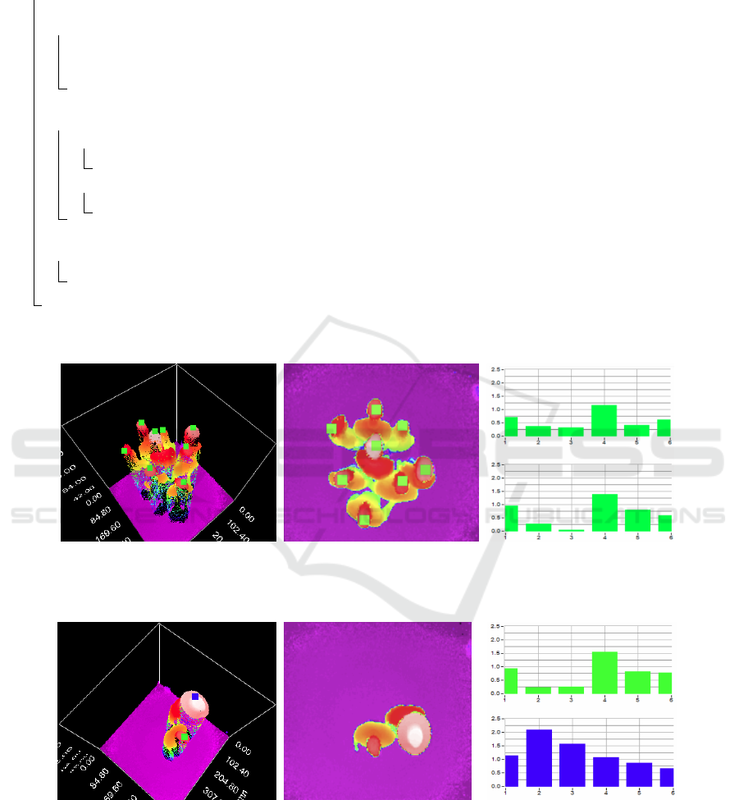 Figure 9: Image samples for the non-people class (class 3). quadratic error (RMSE) is higher than 90%. age vector class is projected in the transformed space. applied for each of the two classes. dition to the non-people class. and their distribution along the recording area. Figure 10: XPFCP functional diagram. est Neighbor association strategy (Ekman, 2008). at the next re-initialization ﬁlter step. person track, with a certainty value. function that the global set represents. ing their ﬁsts up and down, etc.). database was present in the testing subset. freely (to allow for a more natural behavior). the ERR metric, for a conﬁdence level of 95%. Table 1: Details of the training subset. Table 2: Details of the testing subsets. very slight increase in the number of false positives. occlusions in the depth image). multiple people in the scene in a robust way. erly characterizing the people upper body geometry. ability of people and scene characteristics. improve the detection results, reducing the error rate. people counting solutions in realistic scenarios. Carlo Methods in Practice. Springer Verlag. Antic, B., Letic, D., Culibrk, D., and Crnojevic, V. (2009). ing and data fusion. YBS publishing. Surveillance. AVSS ’06., pages 89–89. 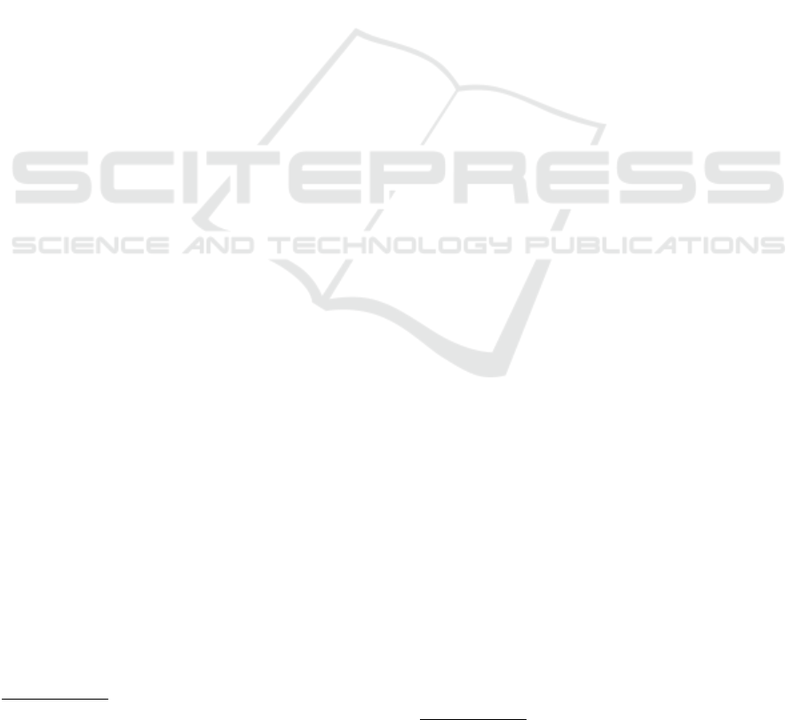 IEEE 9th Conference on, pages 1841–1845. overhead cameras. Pattern Recognition Letters. 11th International Conference on, pages 1–8. for multiclass support vector machines. IEEE trans. 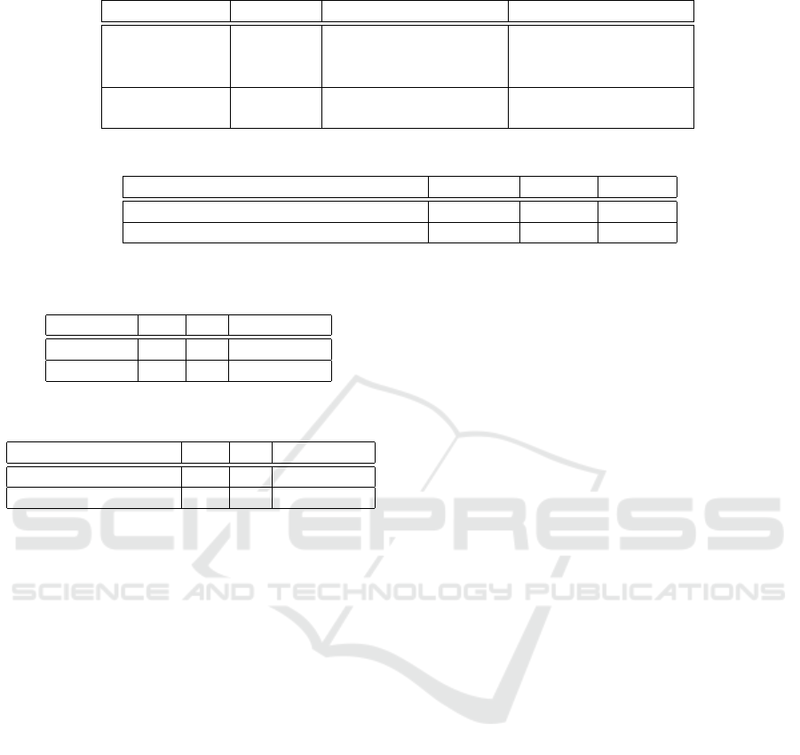 Journal of Computer Vision, 29(1):5–28. ments for privacy-preserving tracking in a smart room. camera. 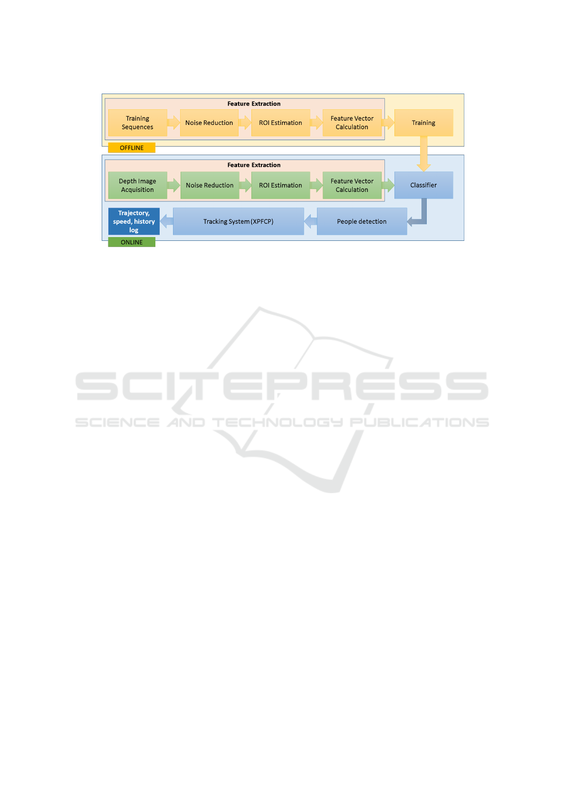 Expert Systems with Applications, pages –. national Journal of Computer Vision, 39(1):57–71. 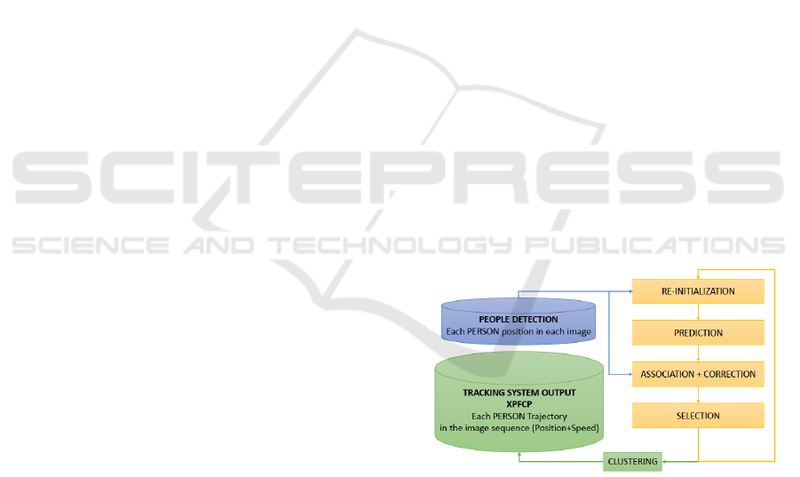 Overhead ToF People Detection (GOTPD1) database. M., Canas, J. M., Losada, C., and Marcos, A. (2010). national Symposium on, pages 1–6. Ramanan, D., Forsyth, D. A., and Zisserman, A. (2006). a chip and Kinect sensor. Micro, IEEE, 34(2):44–53. 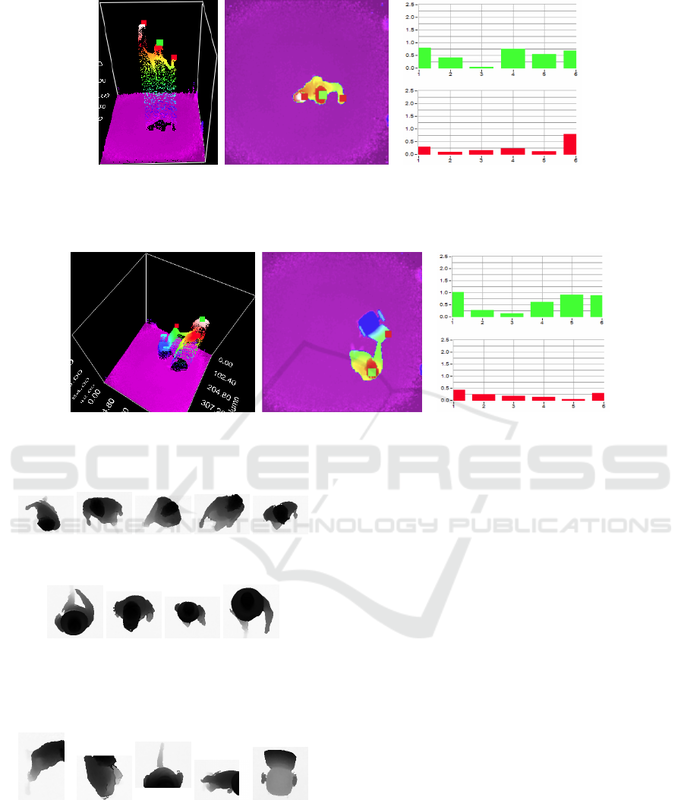 timedia Tools and Applications, pages 1–18. Zhang, X., Yan, J., Feng, S., Lei, Z., Yi, D., and Li, S. Z. International Conference on, pages 215–220. IEEE. on Visual Computing, pages 582–591. Springer.